Its that time of month where we join forces and give back to the less fortunate. 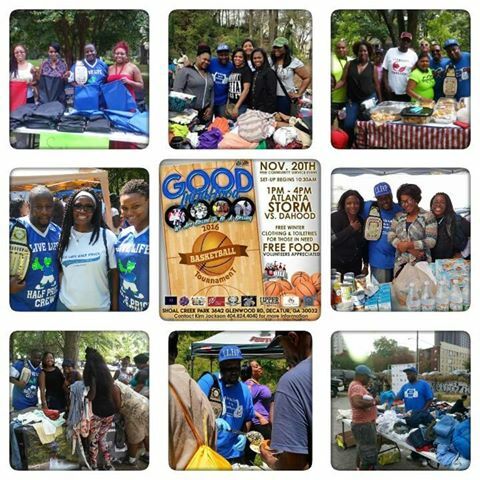 We will be teaming up with a variety of great organizations this Sunday November 20th. We will be serving food, giving aways clothes, tolietries and more. As always we need you, the wonderful volunteers to come and lend a hand. So rather you have clothes, food or even if you can donate your time. Come join us this Sunday at Shoal Creek Park. From 1pm-4pm, The LLHP crew will have table at the event collecting clothes. If you want to Volunteer post your name below on this post.